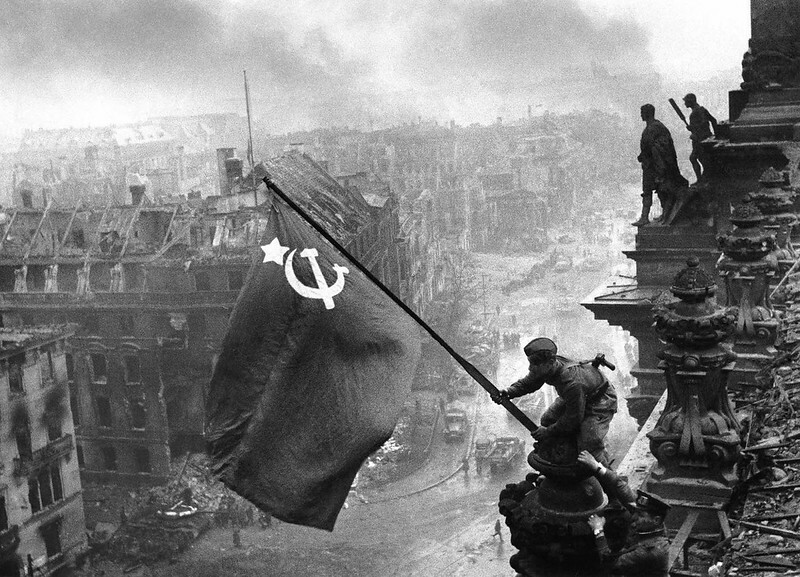 One of the most symbolic photos of World War II is the one that shows two Soviet soldiers placing the USSR flag on the Reichstag in Berlin on May 2, 1945. The Georgian Meliton Kantaria and the Russian Mikhail Yegorov made history as the members of the Red Army that carried out that image that represented the defeat of the Nazi Germany. The Soviet propaganda retouched the photo (to make it more dramatic) and spread it massively. To this day, many communists continue to spread it as a demonstration that the USSR was the true winner of that war. But behind this symbol have been hidden for the general public certain facts that today remain uncomfortable for communist propaganda. One of the most unknown events of the march to Berlin, at least for most people, is the participation of 200,000 Polish troops in the offensive. They were framed in the Ludowe Wojsko Polskie (Polish People’s Army), divided into the First and Second Polish Army, formed in the USSR and whose members had been forced to swear allegiance to the Red Army, in many cases after being deported And have passed through the Gulag. Some of them had even fought in the ranks of the main organization of the Polish resistance, Armia Krajowa (National Army), loyal to the Polish Government in exile. One of these soldiers was Corporal Antoni Jabłoński. He was 21 when the Nazi-Soviet invasion of Poland took place. The Soviets forced him to enlist in the Red Army. In 1942 he was wounded from a shot in the leg in a fight against the Germans. He spent two months in a hospital in Russia, and was later deported to Siberia, where he worked on the construction of a factory. In 1943 he was recruited for the 1st Infantry Division “Tadeusz Kościuszko”, framed in the First Polish Army of the LWP. “We heard that we were going to liberate the Polish lands, fighting the Germans. What a great joy it was for us”, he recalled years later. Antoni fought in the bloody Battle of Lenino (Belarus) in October 1943. In the spring of 1944 he crossed the old Polish border. “We were finally in our homeland, now we had to pull it out of the hands of the Nazis.” But Stalin’s plans were going to give him a very bitter drink. In August 1944 he watched the Warsaw Uprising sitting on the right bank of the Vistula, unable to do anything: the Soviets had ordered them not to help their compatriots fighting the Germans in the city on the other side of the river. Some disobeyed and tried to cross the river: few succeeded. 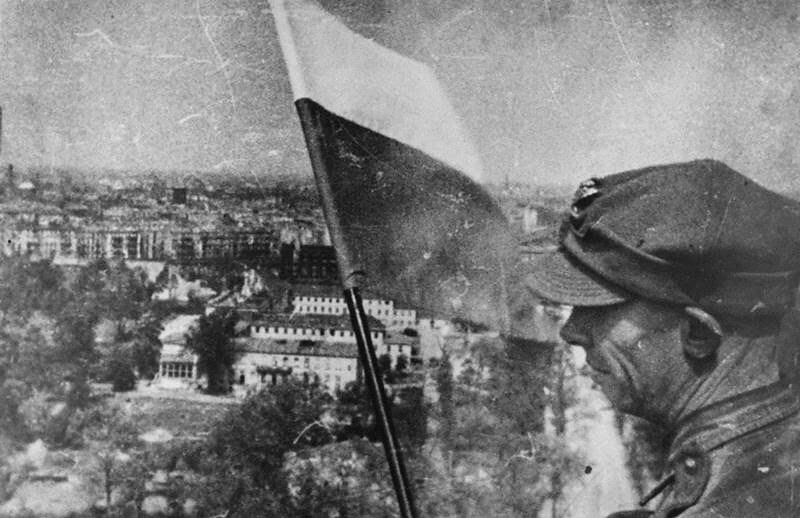 Once the Uprising was defeated by the Nazis, the Red Army finally advanced and Antoni saw, with tears in his eyes, the debris of what had just been the beautiful city of Warsaw, almost completely obliterated by the Third Reich in revenge by the Polish revolt, before which Stalin folded his arms. On April 16, 1945, at 4:00 a.m., the Soviet offensive began towards Berlin. In the weeks before the offensive the NKVD, the political police of Stalin, arrested thousands of Polish soldiers. The Soviet dictator knew that the Western Allies (along with those fighting two Polish army corps loyal to the exiled Government) could soon arrive in Berlin and he feared that the LWP members would join them. However, the heavy casualties suffered by the Red Army in the offensive made Stalin reconsider his veto to the Poles and accepted the participation of some of them. Of the 200,000 Polish soldiers who had initiated the Berlin offensive, only 12,000 were allowed to participate in the fighting in the city, within the Kościuszko Division, the 2nd Artillery Brigade of Pomerania, the 6th Independent Battalion of Warsaw Engineers and the 1st Independent Mortars Brigade. 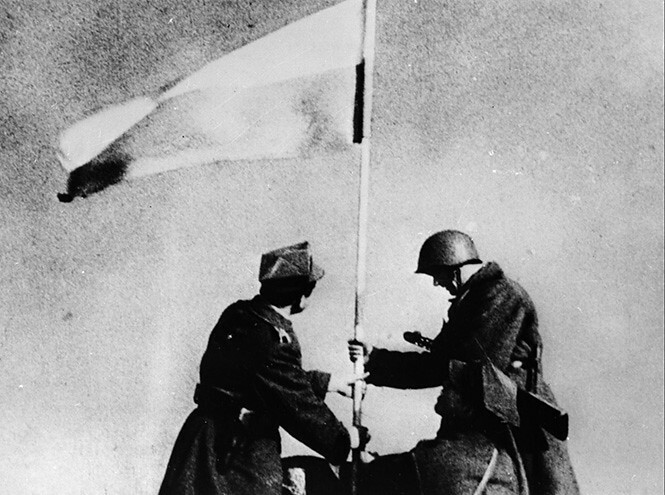 Polish soldiers placed two more white and red flags on the monument. The gesture was about to cost them their lives, and not only because of the risk of being shot by the German snipers still operating in the city: the Polish soldiers who hoisted the flags were arrested by the Soviets and were about to be shot. Stalin wanted to use the participation of Polish forces in the offensive as a propaganda of the Polish-Soviet brotherhood, but only within the borders of Poland. To the rest of the world, the USSR wanted to reserve exclusively the merit of having taken Berlin. Thus, the Polish flags were removed and their presence was concealed by the Soviet propaganda. These Polish troops recorded a large number of casualties during the Battle of Berlin: 2,825 dead or missing and 6,067 wounded or sick. 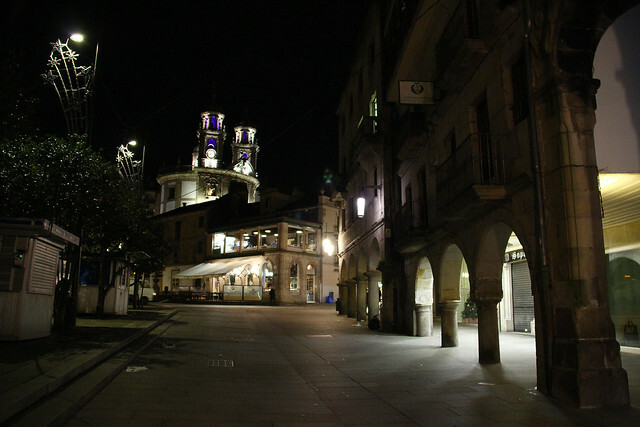 During the fighting they took 56 city quadrants, 7 factories, 4 subway stations and a university campus, capturing a total of 2,550 prisoners. 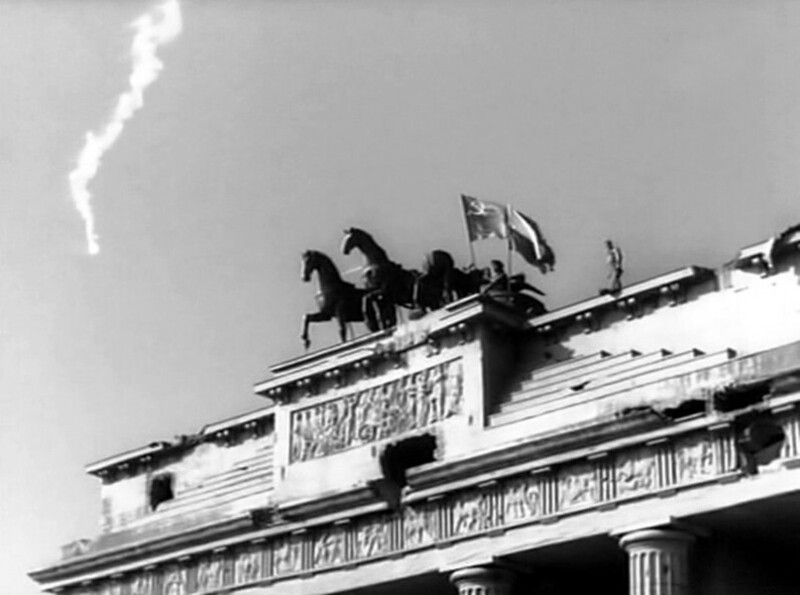 Some sources claim that a Polish platoon from the Kosciuszko Division arrived in the Reichstag before the Soviets and succeeded in hoisting the Polish flag on it, but the soldier who placed it would have been shot dead by the Soviets advancing towards the building, to his companions to retire. These facts have not been confirmed and there is no graphic evidence to back them up. There are, as you can see, those other flags that most history books omit, limited to the famous photo spread by Soviet propaganda. Antoni Jabłoński returned to his homeland after the war, and retired from military life. He became a modest postman in his hometown of Suraz, in eastern Poland, who until 1989 failed to break free from the Soviet Union’s invasion of 50 years earlier. Antoni was recognized as a hero and decorated several times. He died on July 6, 2015, at the age of 96 and was the last survivor of that group of five soldiers who hoisted the flag of Poland in the Column of the Victory in Berlin. Serve this entrance of remembrance to all those Polish soldiers of the Battle of Berlin – already forgotten by so many, especially to the fallen ones.